HTC, Sony, Samsung, LG, Apple, Nokia, Huawei. The world’s big smartphone makers are all expected to unveil new flagship devices in 2014, many of them in the next few months. But what can consumers look forward to? The follow-up to the HTC One, code named M8, is expected to go on sale as early as end-March, with an unveiling likely at Mobile World Congress at the end of February. The device is rumoured to have a quad-core, 2,3GHz Qualcomm Snapdragon 800 processor, a 5-inch, full-HD display running Android 4.4 KitKat with HTC’s Sense 6.0 overlay. Speculation suggests it will be called “HTC One Two”, but that seems unlikely. Sony announced the Z1 Compact and Z1S at the International Consumer Electronics Show in Las Vegas earlier this month. The Z1 Compact is a premium smartphone with a 1 280×720-pixel HD screen, powered by a 2,2GHz Qualcomm Snapdragon 800 quad-core processor and 20,7-megapixel. Like its bigger brother, the Z1, it’s also dust-proof and waterproof, but has a smaller, 4,3-inch display. However, the flagship and unconfirmed Z2 is expected to be unveiled at Mobile World Congress next month. The Samsung Galaxy S5, the Korean consumer electronics maker’s next flagship device, is expected to be unveiled soon after Mobile World Congress. The S5 is expected to have a 64-bit processor, 5,2-inch screen with a 2 560×1 440-pixel (550ppi) resolution, 3GB of RAM like the Note 3, and possibly a metal body option. Samsung usually releases its flagship device after other manufacturers, so expect an announcement in March or April. 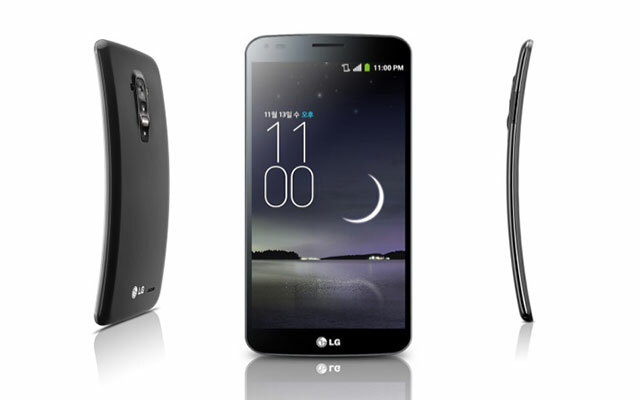 LG is expected to reveal its flagship G3 device earlier in the year than the G2’s September 2013 arrival. It is expected to be unveiled in May, and the Optimus G Pro 2 is likely to make its debut at Mobile World Congress. It is expected to sport a 5,5-inch 2K QHD display (2 560×1 440-pixel resolution), LG’s octa-core Odin CPU and a 16-megapixel camera with optical image stabilisation. There isn’t much information about the Galaxy Note 4, except that it could have a three-sided display, which will allow users to read messages from different angles. The device is expected to be released in the second half of 2014, could have a metal body and will be aimed at the very high end of market. 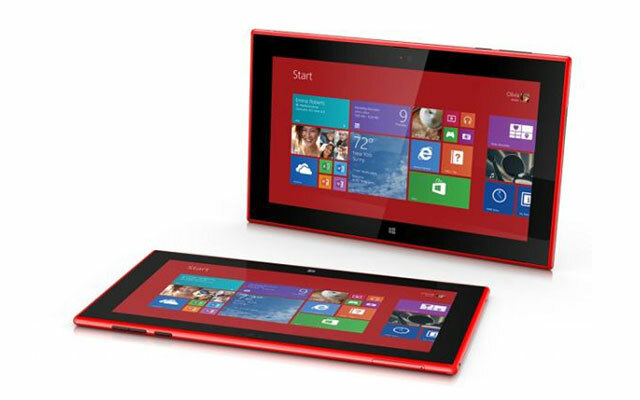 Nokia is expected to launch its new flagship Lumia 1820 at MWC, along with the Lumia 1525 “phablet”. The 1820 may feature a 5,2-inch screen with a whopping 2K or 2 048×1 080-pixel screen resolution, with the device powered by a quad-core Snapdragon 805 processor, 3GB of RAM, 32GB of internal storage (expandable) and 3 400mAh battery. It is rumoured that it will have a similar metal design to the Lumia 925. Codenamed Sophia, the Huawei Ascend P7 is expected to be released in April. According to leaked internal documents, it will have an 8-megapixel front-facing camera (the ultimate selfie phone?) and a 13-megapixel rear camera. It is expected to have a 5-inch full-HD display, a 1,7GHz quad-core processor, 2GB of RAM and 16GB of storage. It may be even thinner than the already-very-thin 6,2mm of its predecessor, the P6. 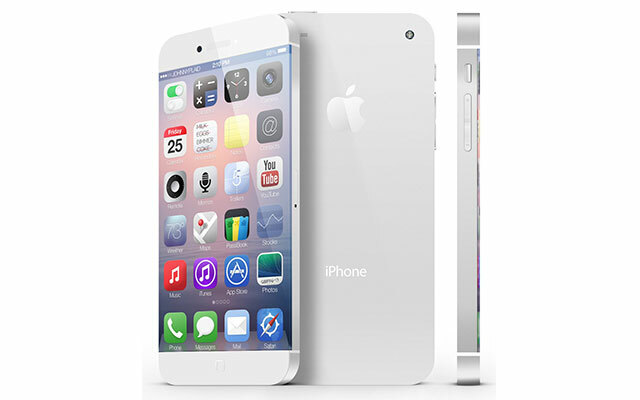 Speculation is rife that Apple will release the iPhone 6 (or could it be called the iPhone Air?) 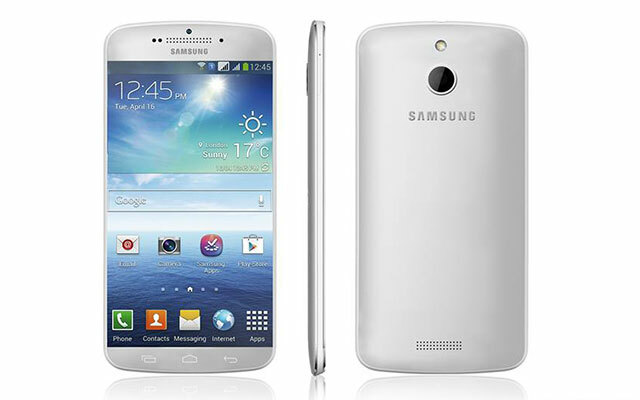 in June 2014 and will release two variants — a 4,7-inch model and a 5,5-inch handset. Apart from the obvious thinner, lighter and faster features, the next-generation iPhone could possibly have a 128GB storage capacity, as seen on the latest iPads. The LG G Flex made its debut late last year as the “world’s first curved smartphone”. It features a 6-inch polymer organic light-emitting diode display with a 1 280×720-pixel resolution, 2,2GHz Snapdragon 800 quad-core processor, 2GB of RAM, 32GB of storage, 13-megapixel camera and a curved 3 500mAh battery. The phone has a “self healing” coating on the back cover. The Flex is expected to go on sale this year in South Africa.